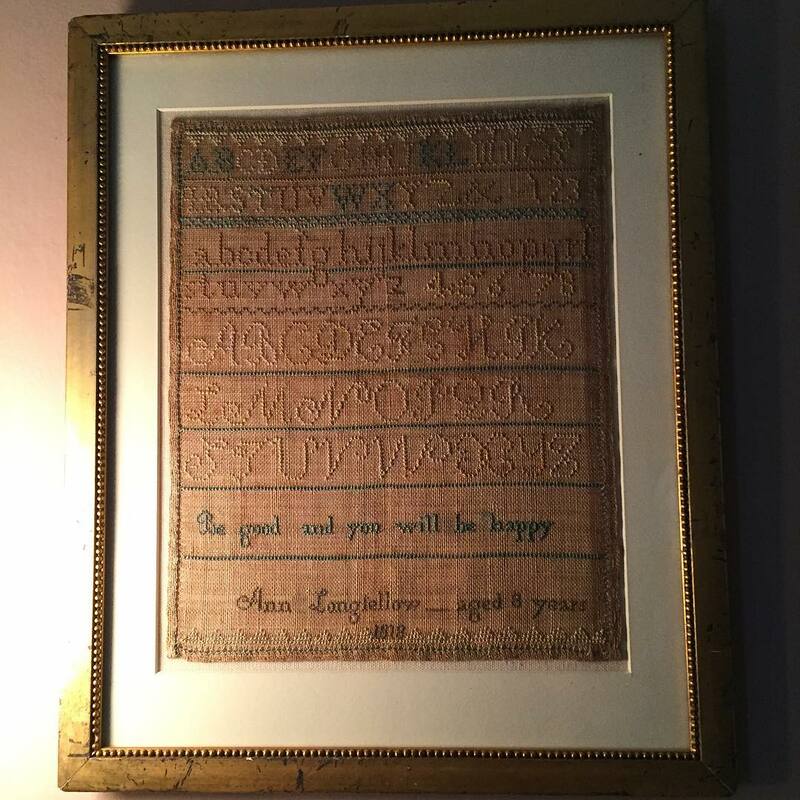 Henry Wadsworth Longfellow’s sister Ann completed this when she was eight years old. Back then the practice was to intentionally leave out one letter to remain humble and modest. Which is…EXACTLY why I add mistakes to my own work too.